The first Shopify store was its ownâ€“it did what it was supposed to, and it did it well. After seeing its success, Shopify realized it could provide this tool to others, and help you sell your products online. 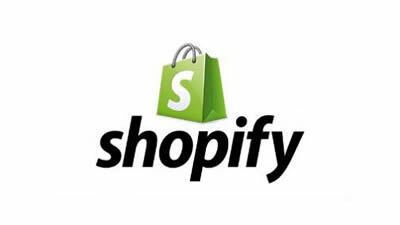 Today, Shopify helps over 45,000 individuals and businesses run beautiful online stores including: Amnesty International, Gatorade, Tesla Motors, Google, Foo Fighters, Encyclopedia Britannica, Tata Group, Wikipedia, GitHub, Evernote, and more.